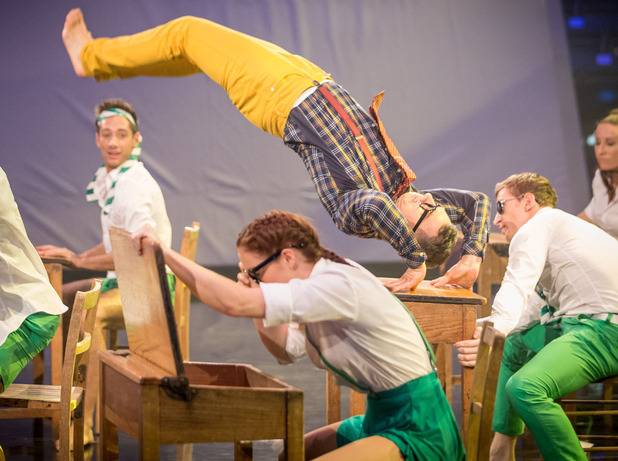 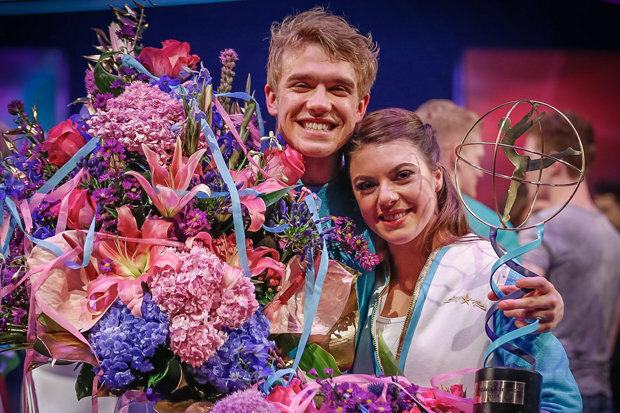 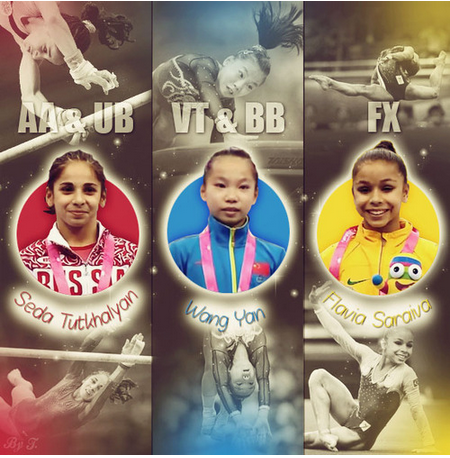 The Youth Olympic Games artistic gymnastics champions. 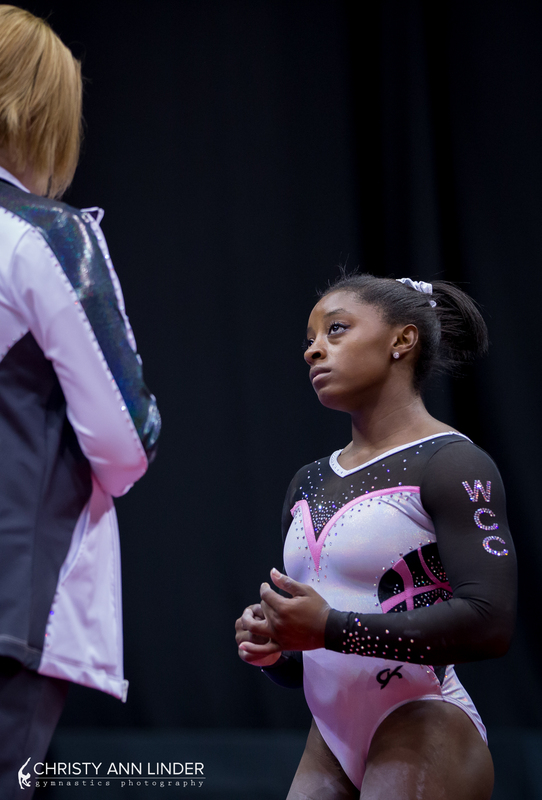 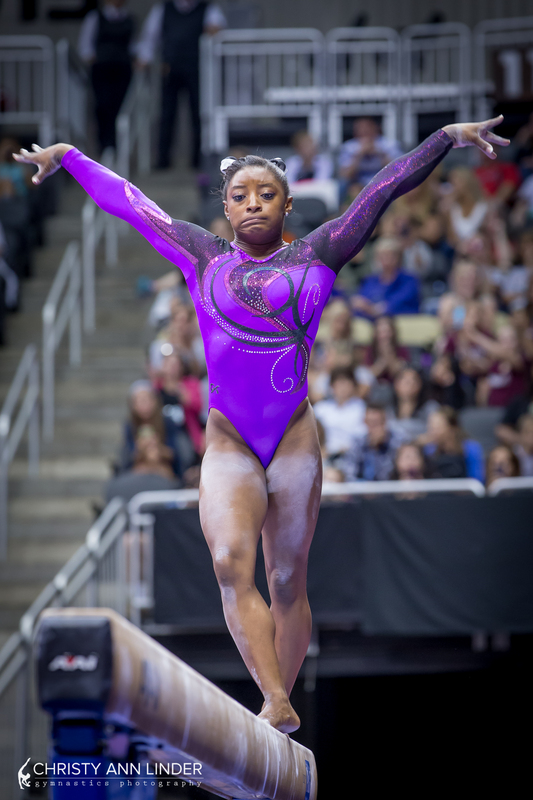 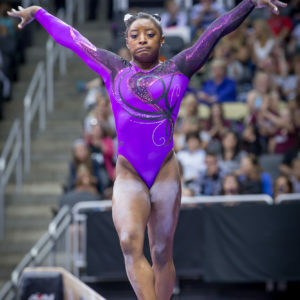 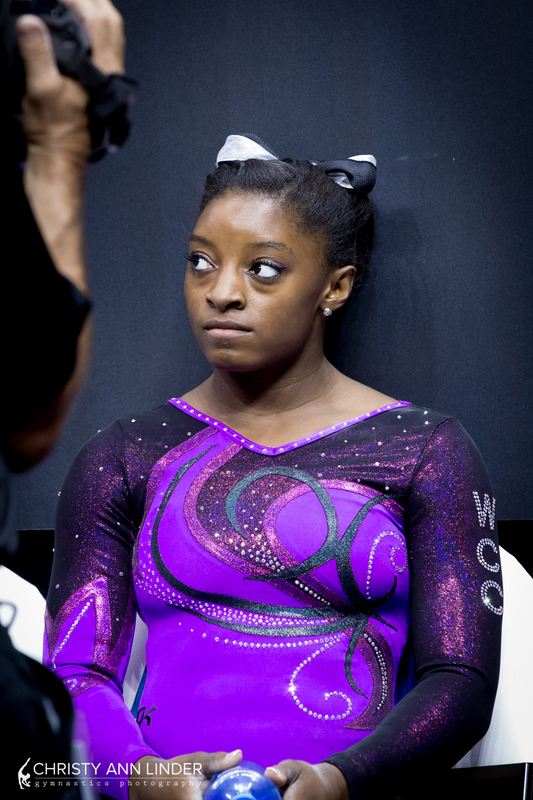 Could Larisa Iordache have a higher difficulty value at Worlds than Simone Biles? 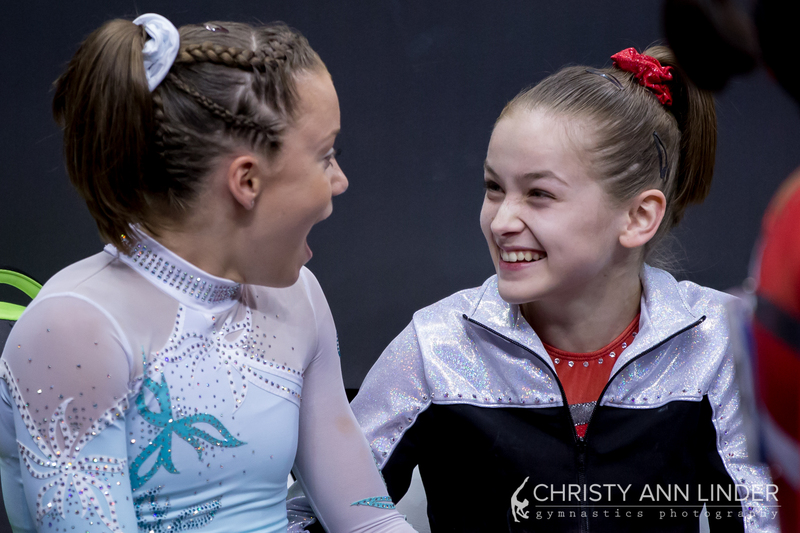 Jessica picks her new junior superstar: Andreea Iridon. 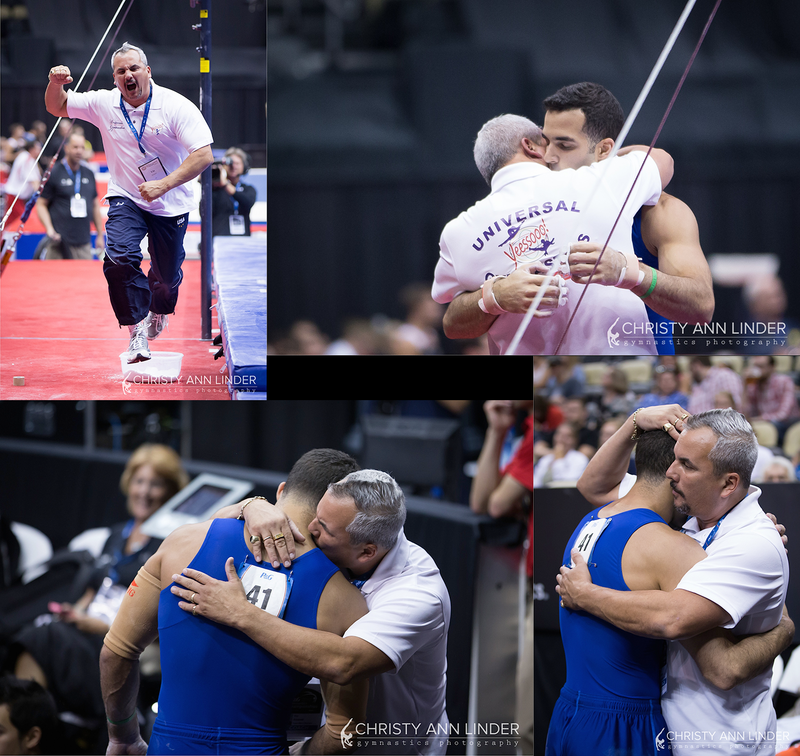 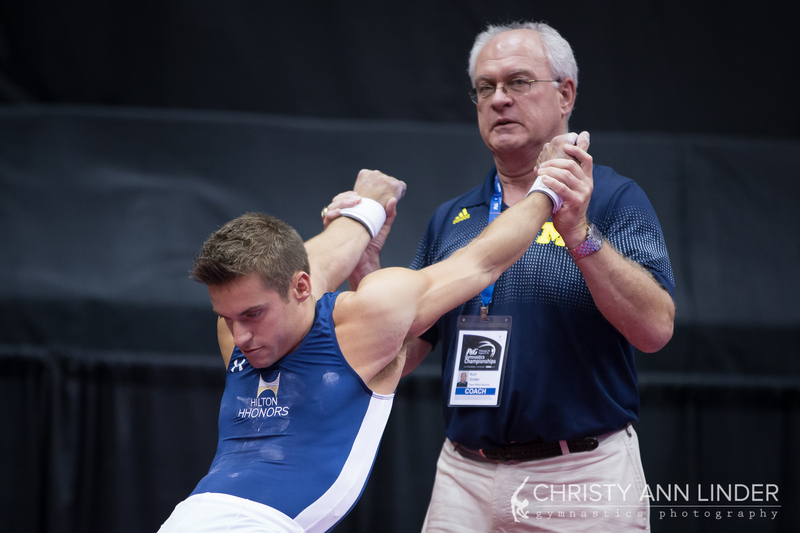 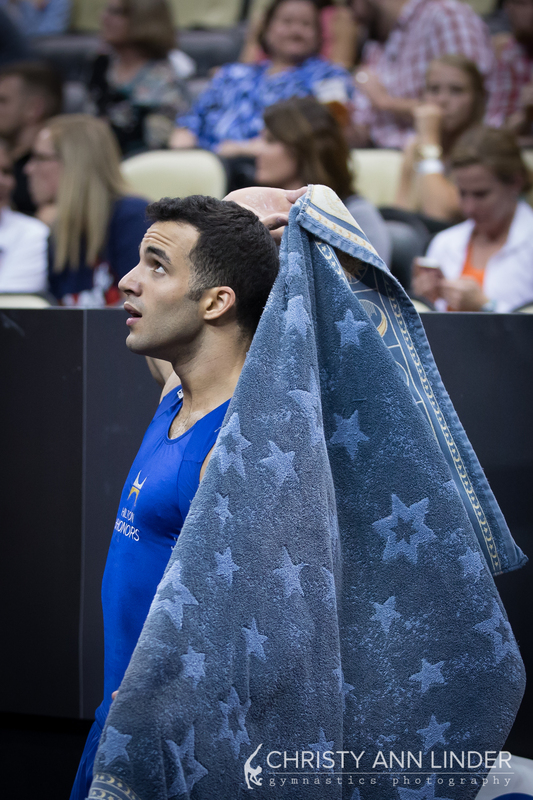 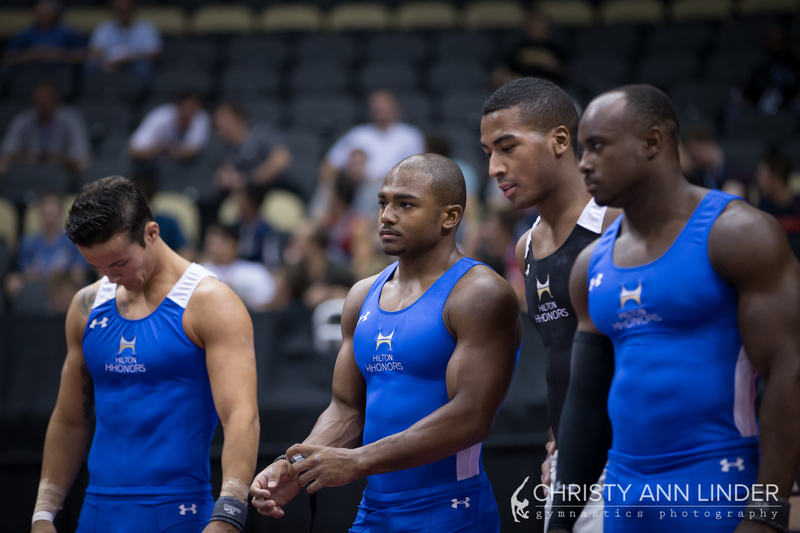 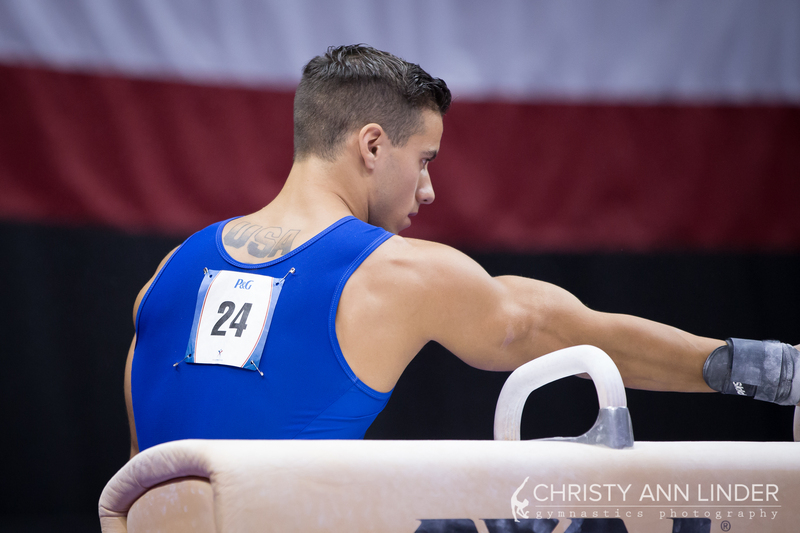 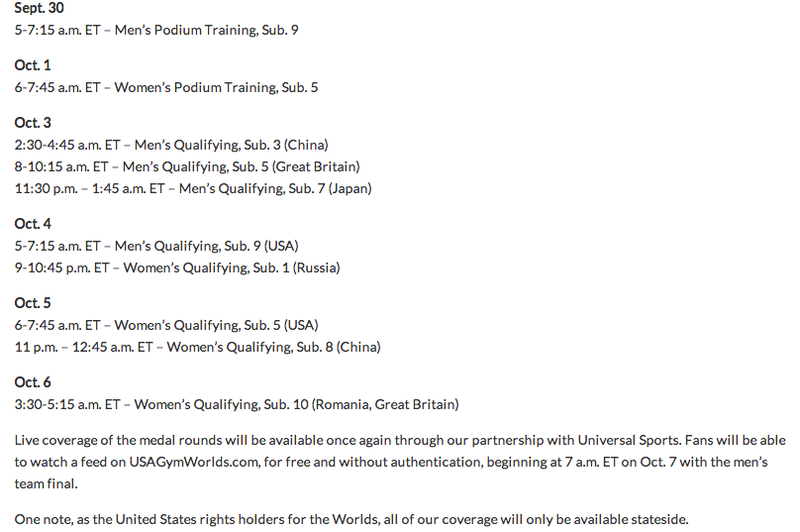 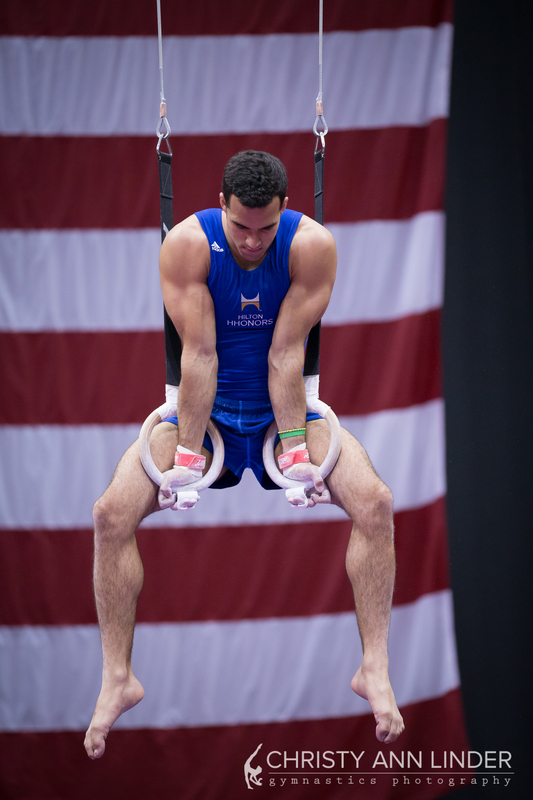 The state of the Romanian World Team and the dreaded (for the seniors) bars. 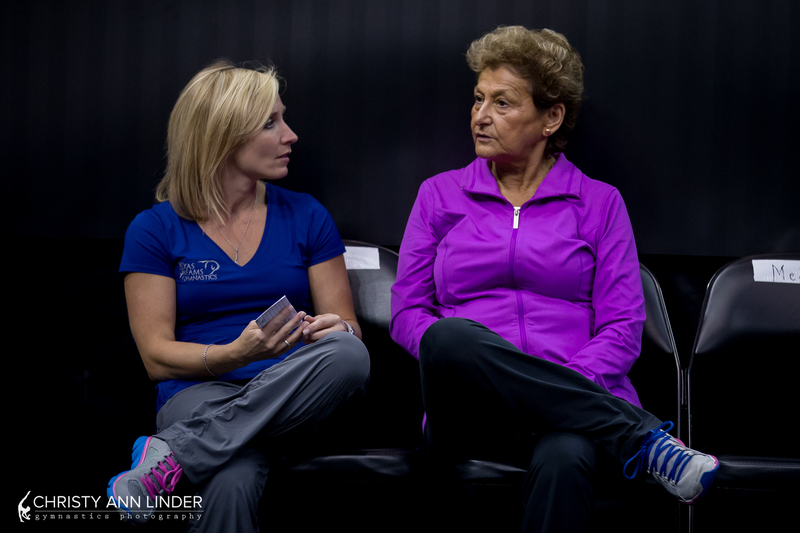 An update on Swiss stalwart, Gulia Steinbruger. 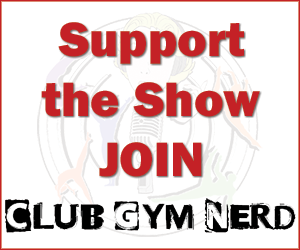 Germany’s steller bar workers are getting it done! 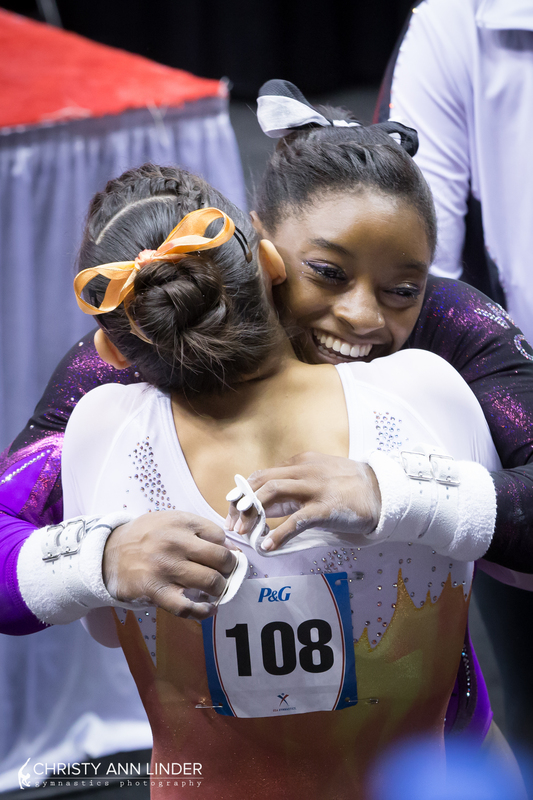 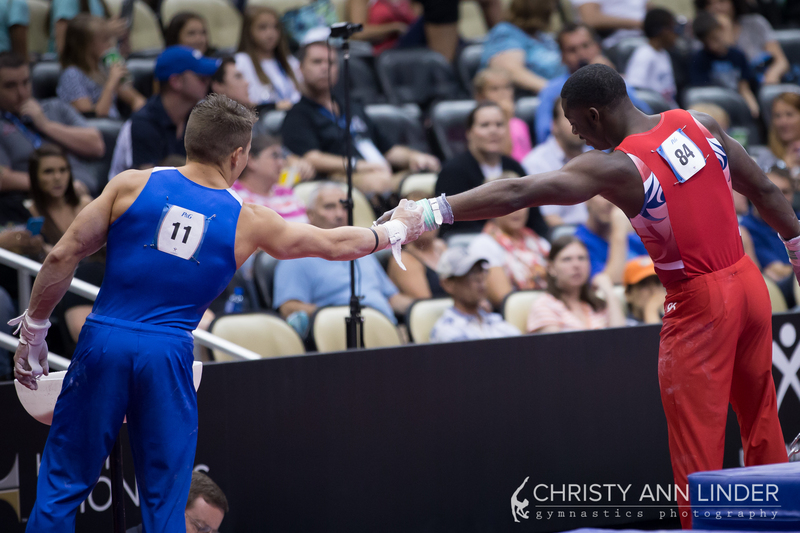 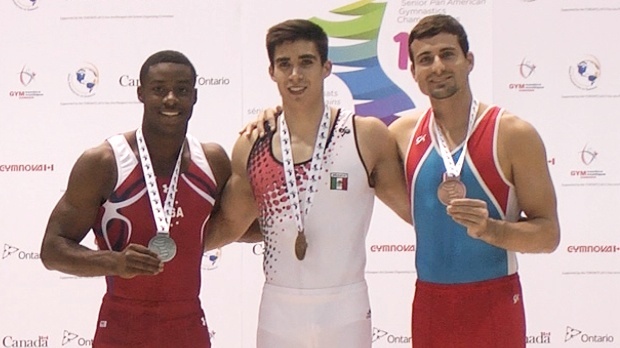 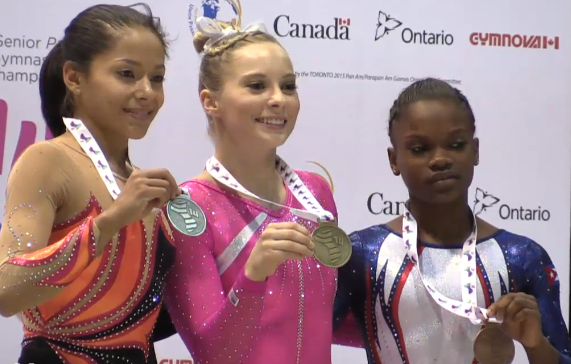 The most overwhelming display of affection and sportsmanship we’ve ever seen in the history of gymnastics. 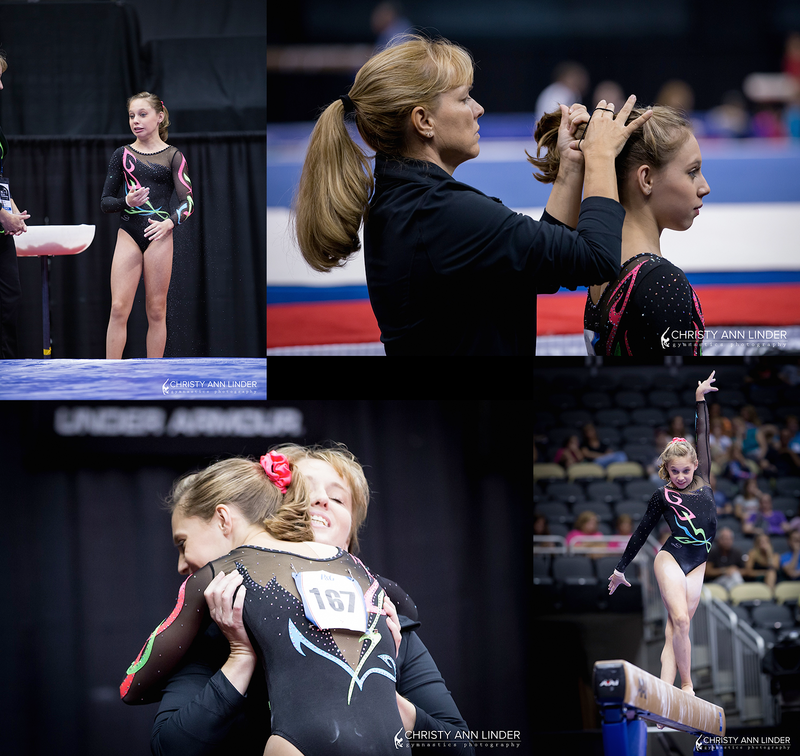 The educational component of the YOG that none of us knew about! 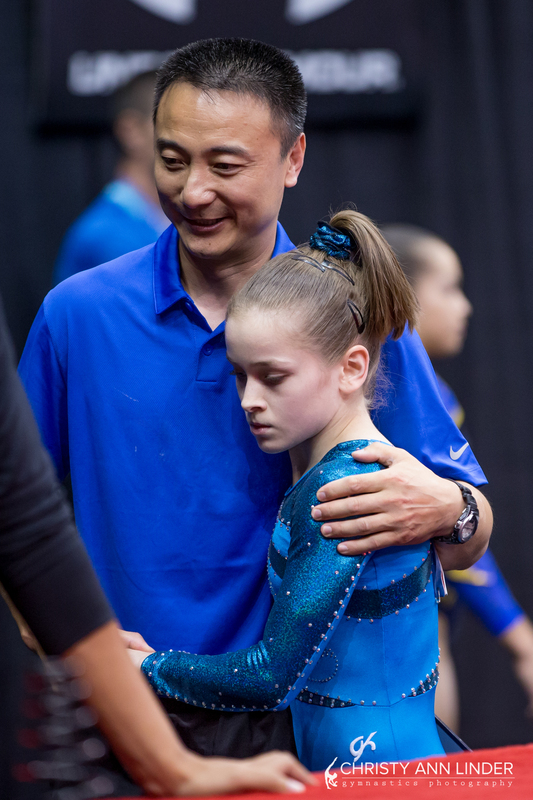 Becky Downie pushing her coach away from the camera to stop from dying of teenage embarrassment. 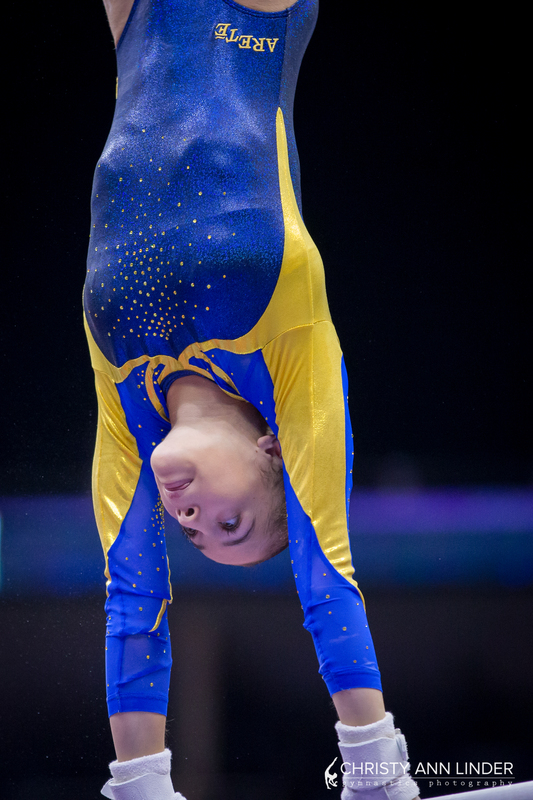 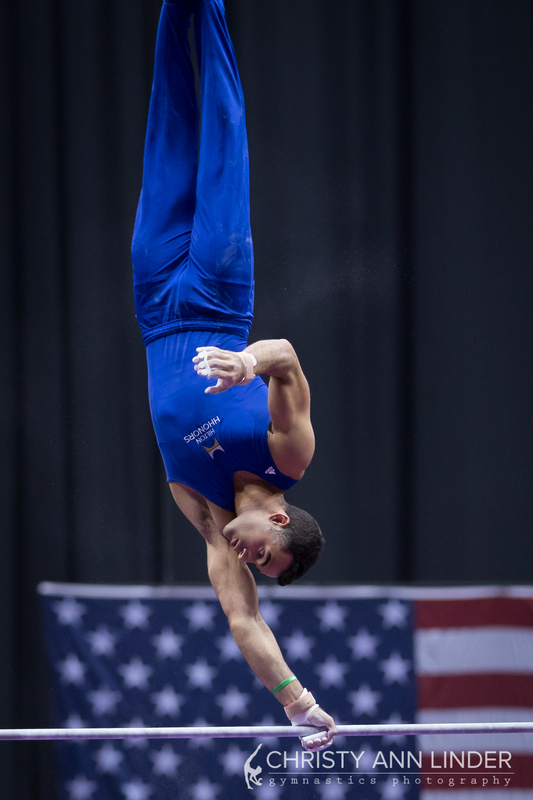 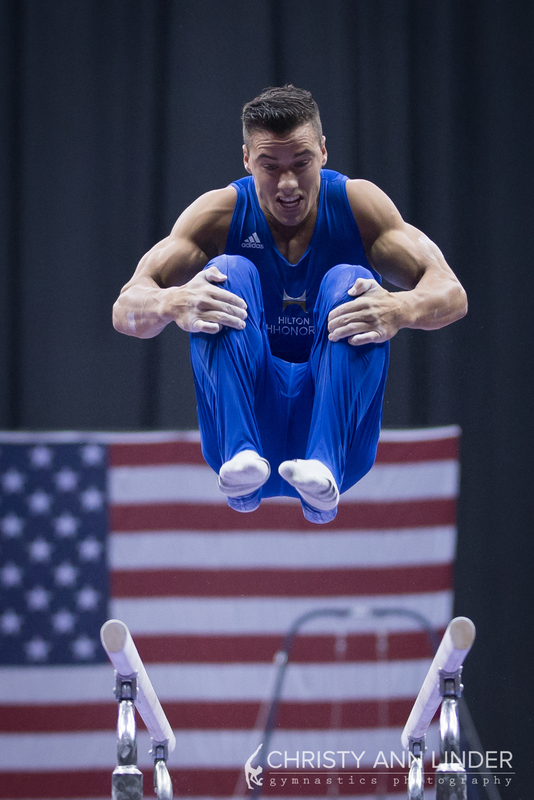 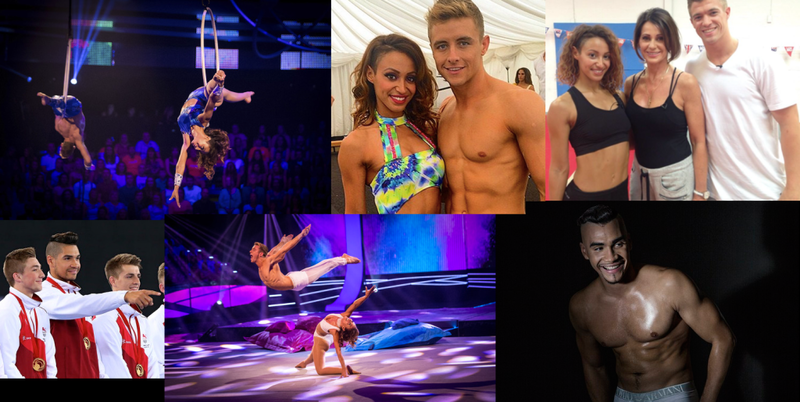 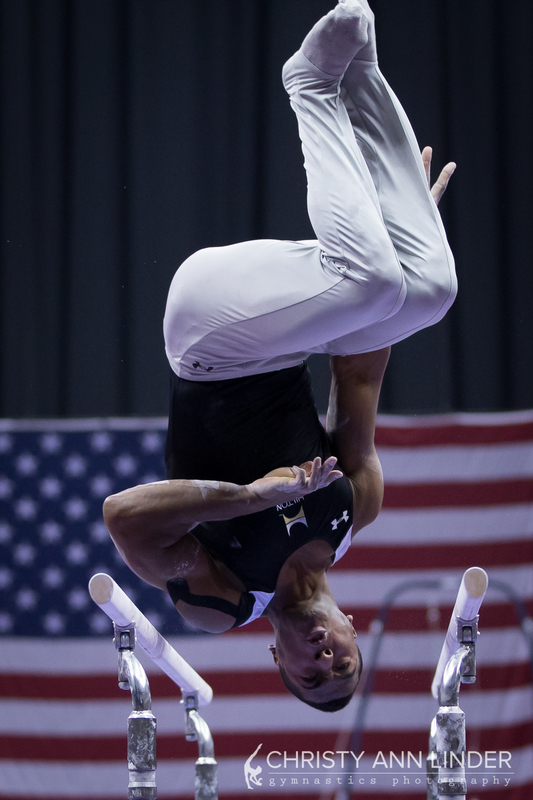 Giarnni Regini-Moran, another sign of the next super power is British Gymnastics. 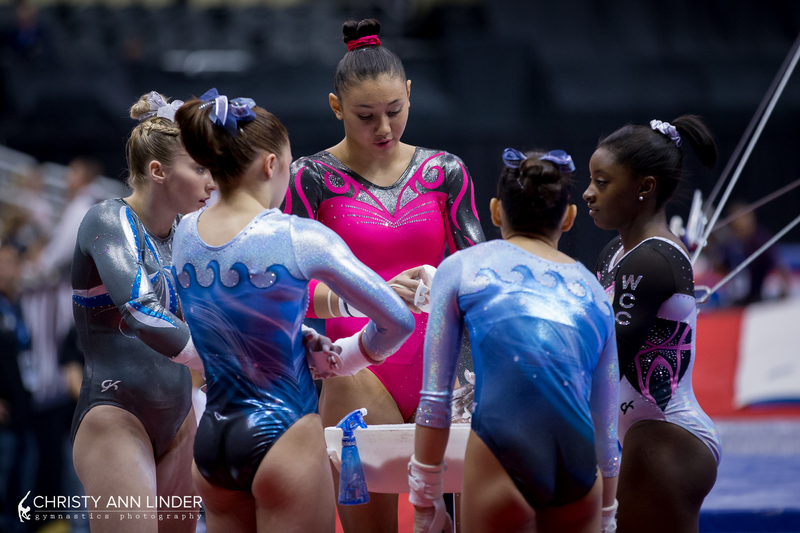 The fan insanity/zero security for athletes at Italian gymnastics meets. 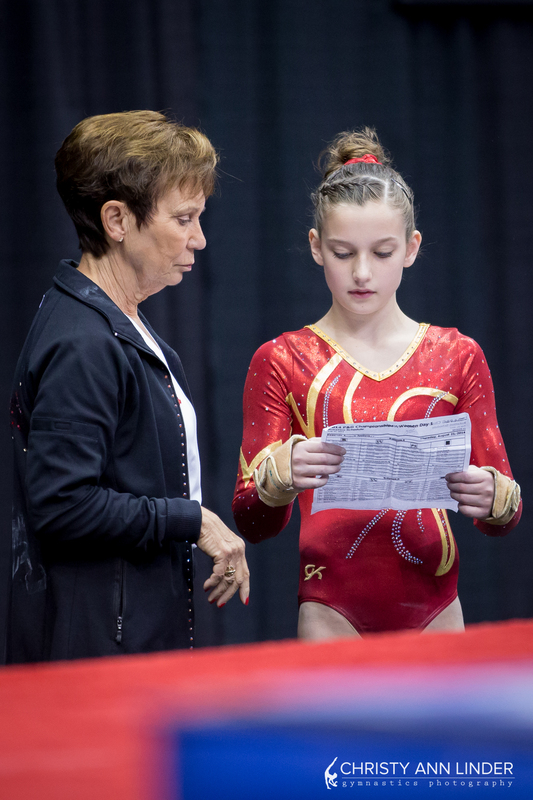 The return of veterans, Joana Adlerteg (SWE) and Julie Crocket (BEL). 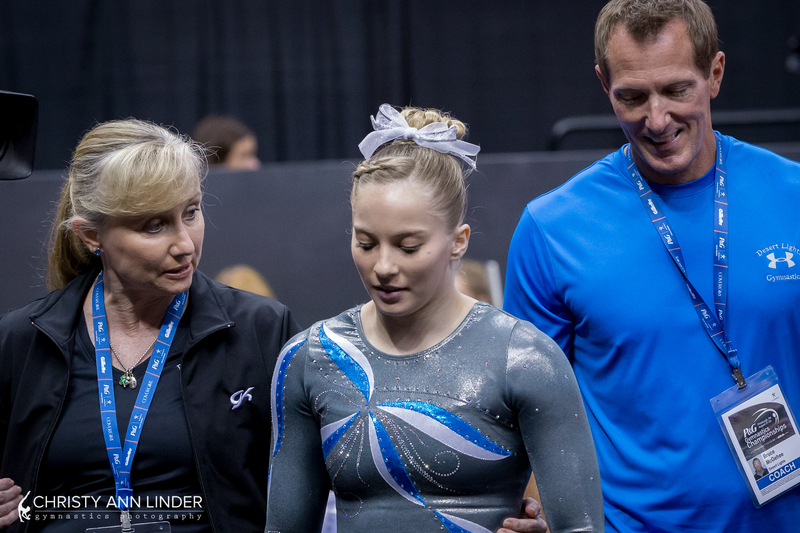 The return of Victoria Komova on bars from her growth spurt and injury. 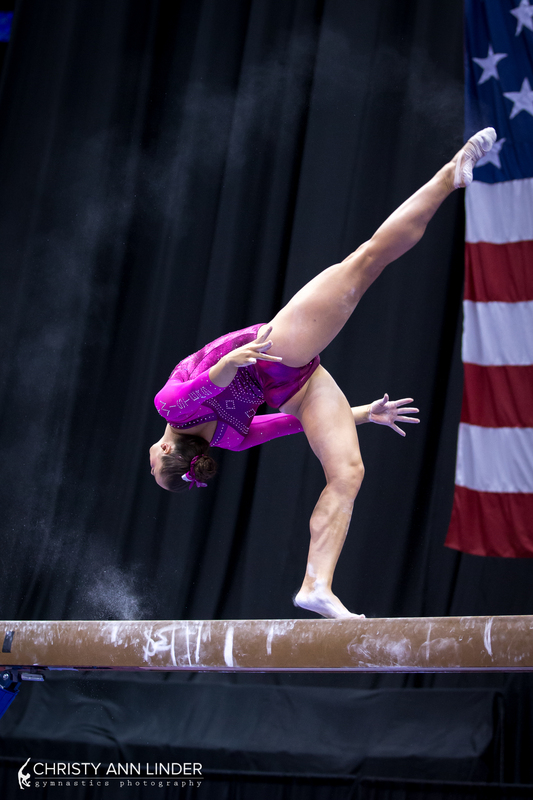 Aliya Mustafina is back, with a vengence! 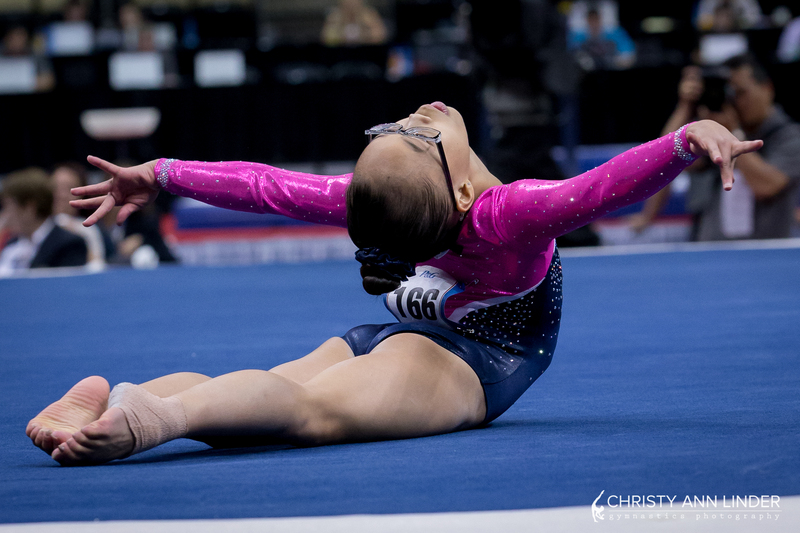 The glorious zero-craps-given attitude of Tatiana Nabiyeva. 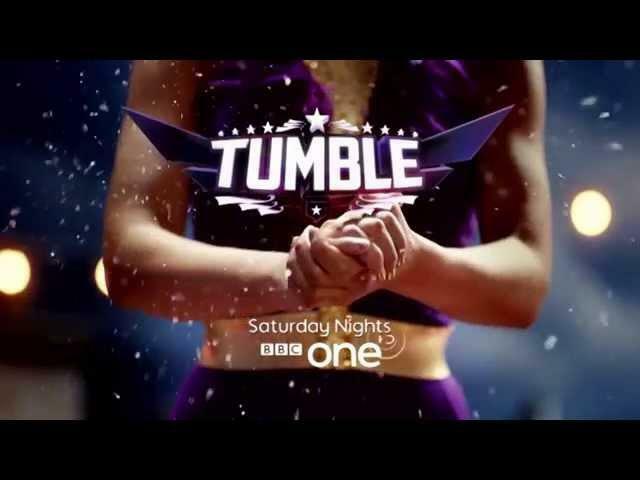 Sandra Isbasa to do Romanian Dancing With The Stars. 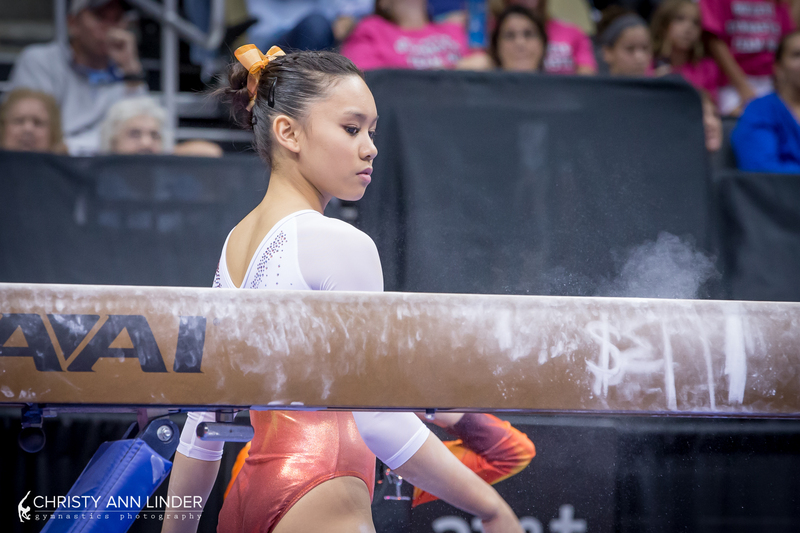 Get more from Bea over at The Couch Gymnast. 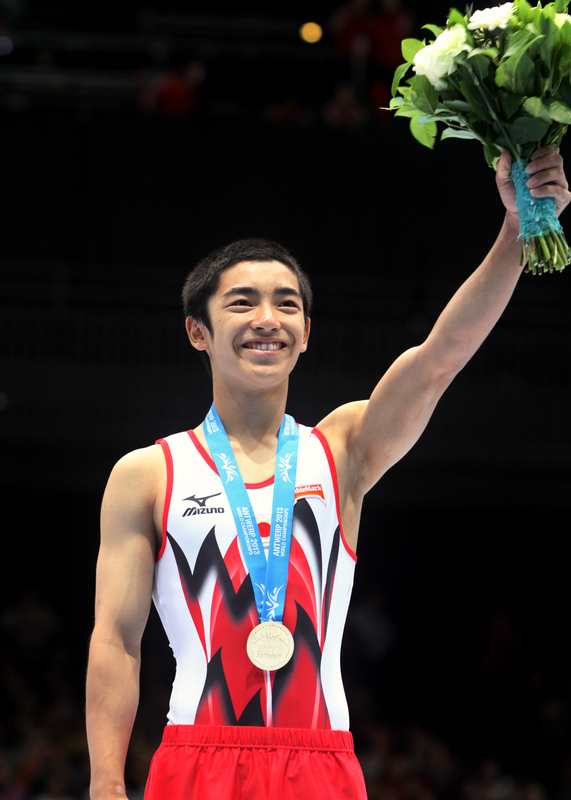 2013 Floor World Champ, Kenzo Shirai of Japan. 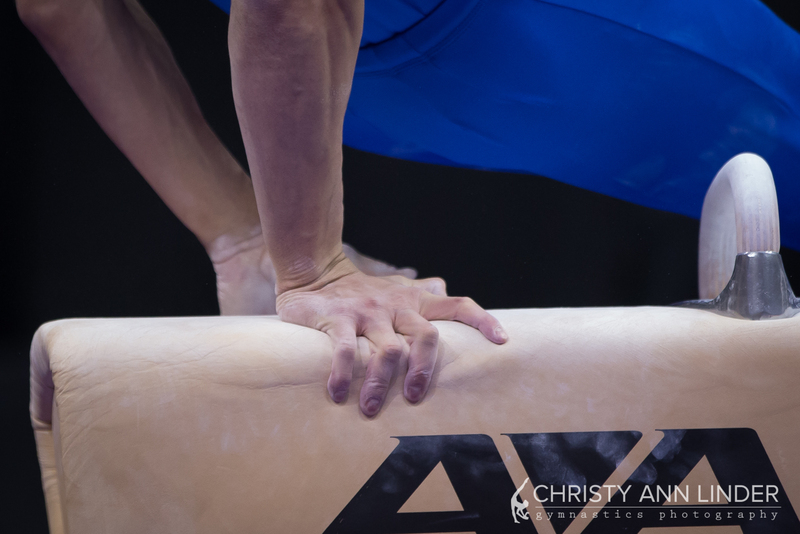 Copyright Toshiaki Fujii. 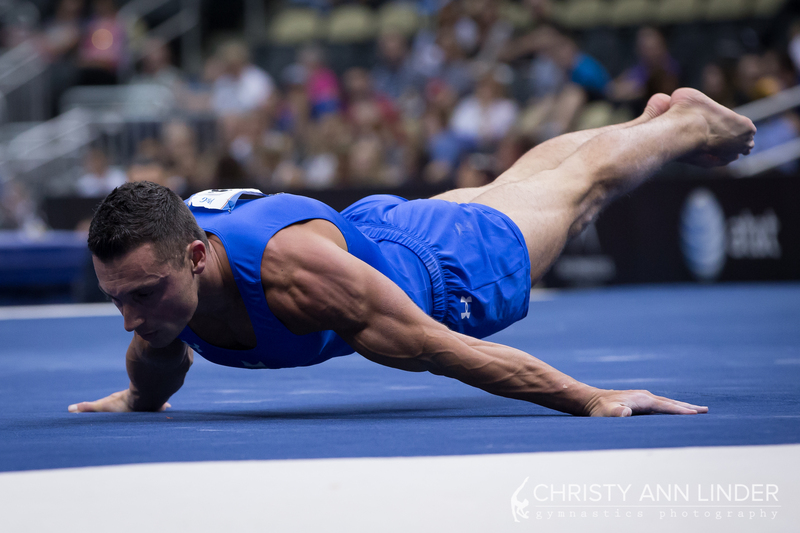 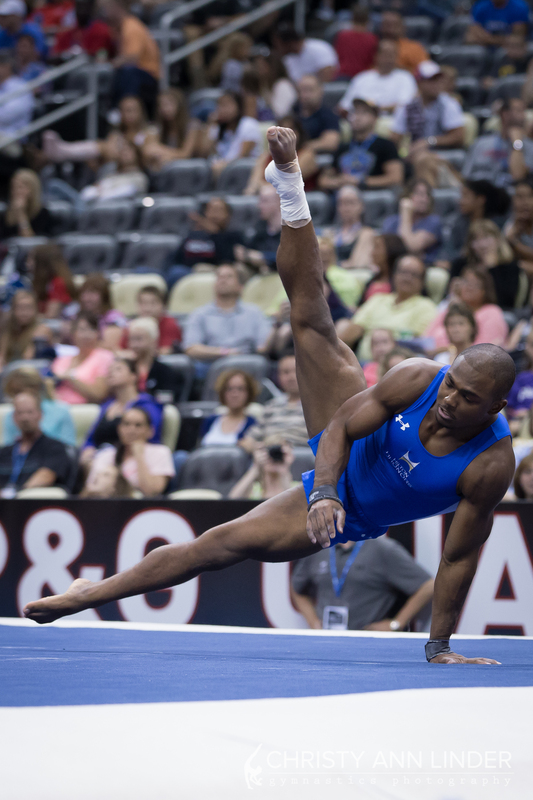 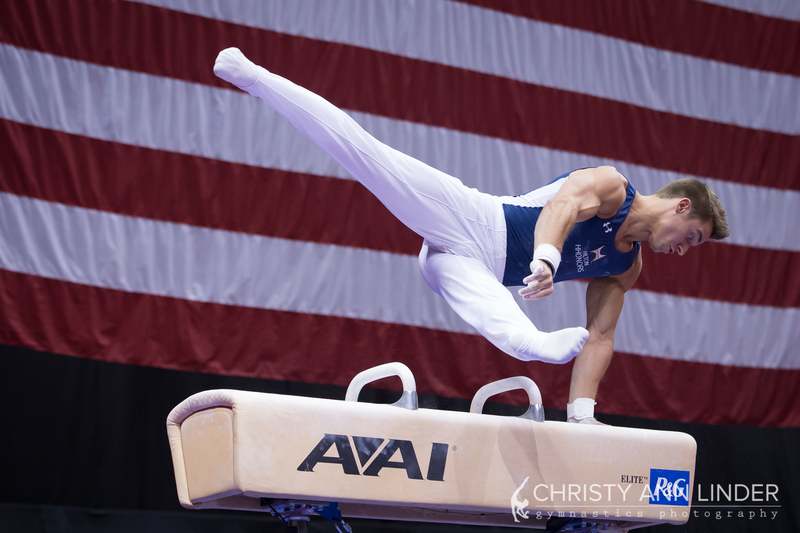 His advice for Aly Raisman on how to master the quad twist. 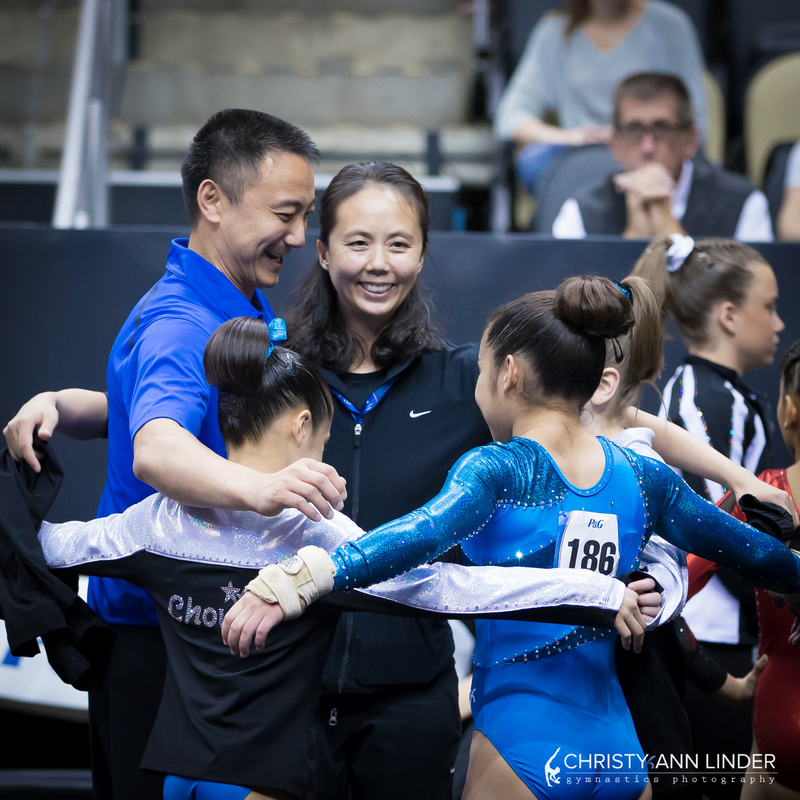 Special thanks to our interpreter, Sho Nakamori! 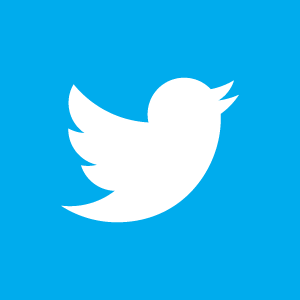 Follow Kenzo on Twitter here. 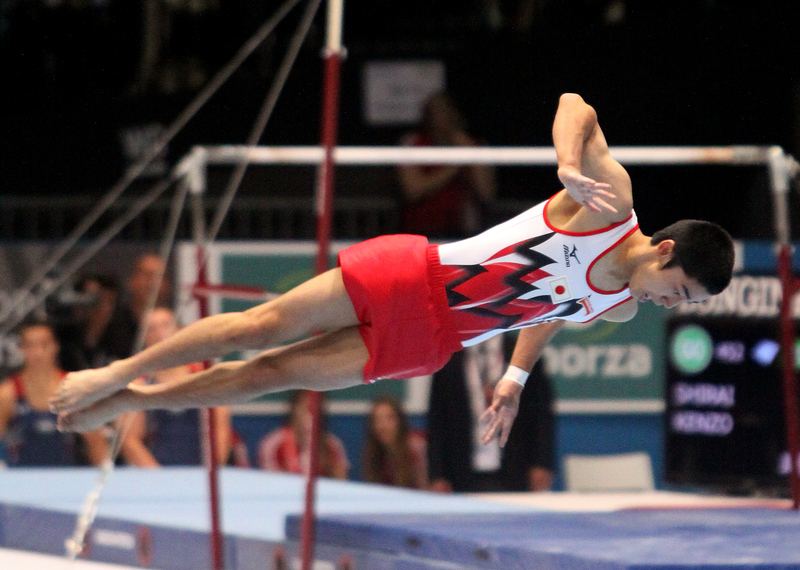 Kenzo Shirai showing his absolutely perfect twisting form. 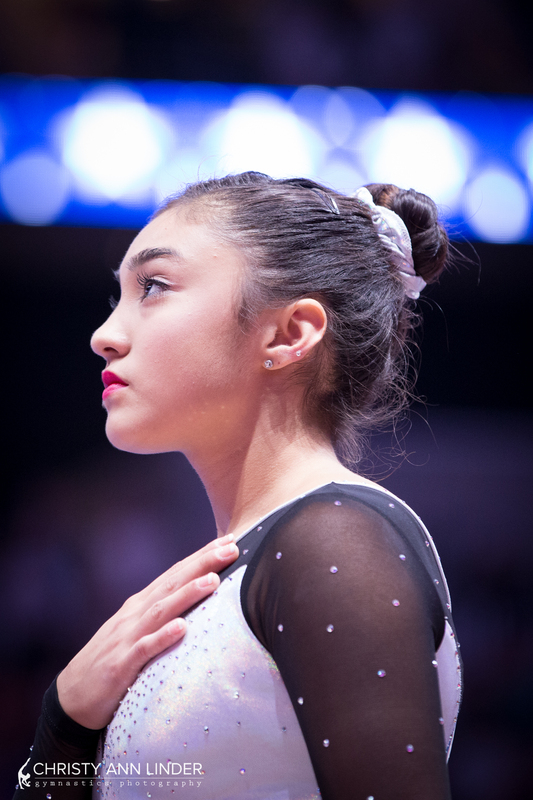 Copyright Toshiaki Fujii. 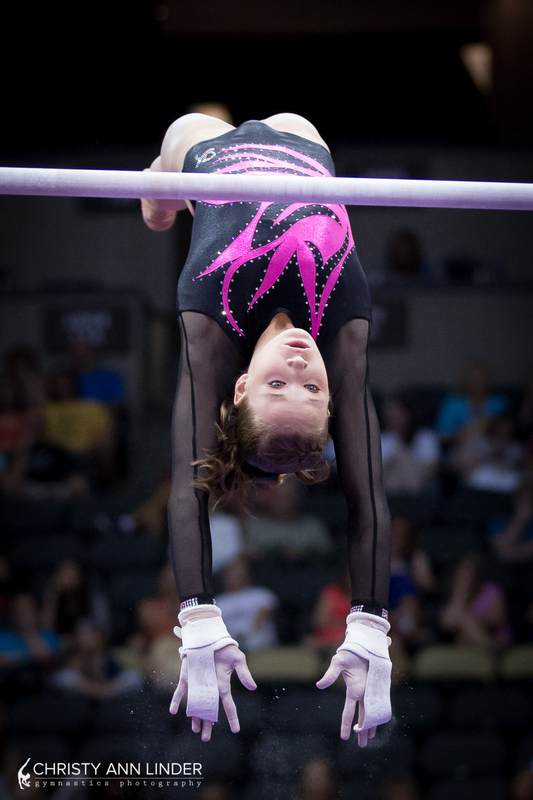 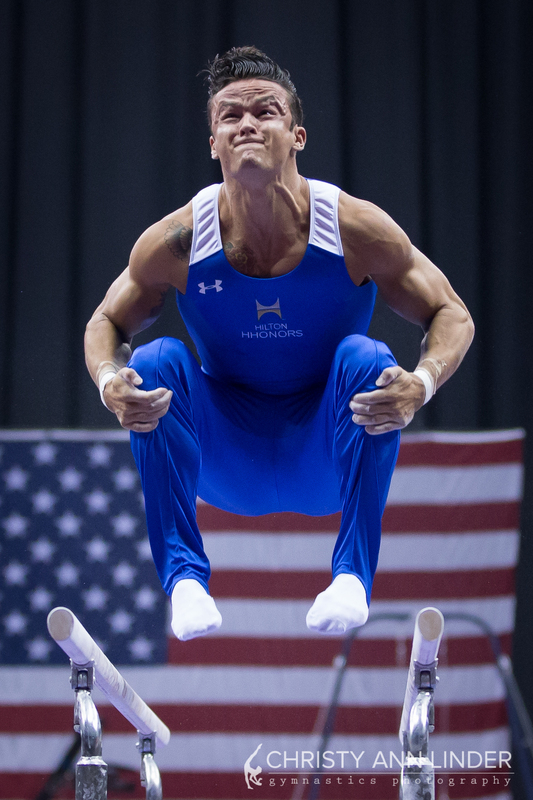 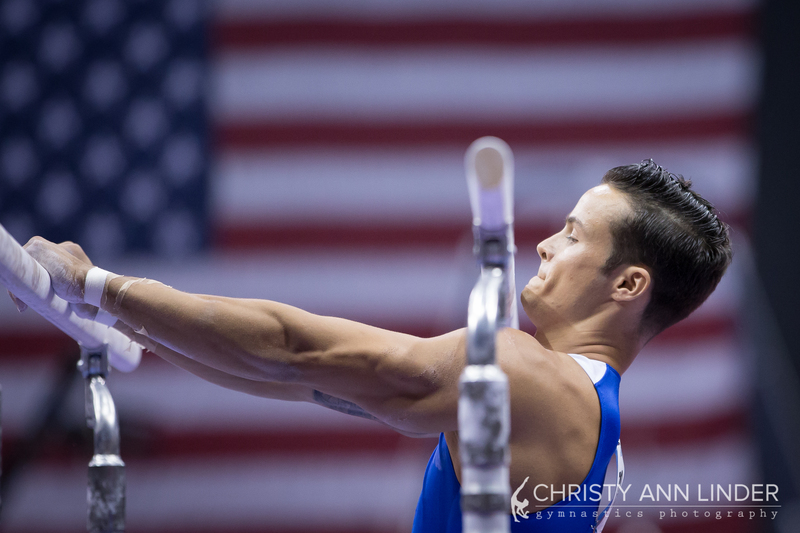 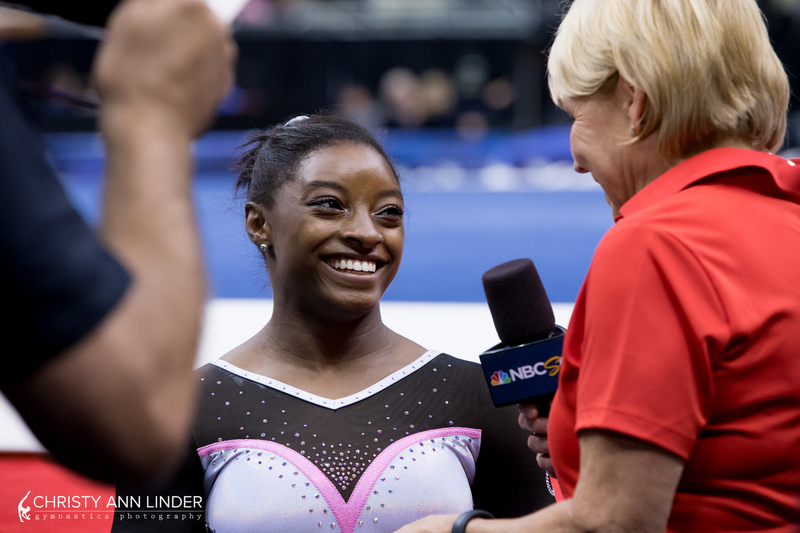 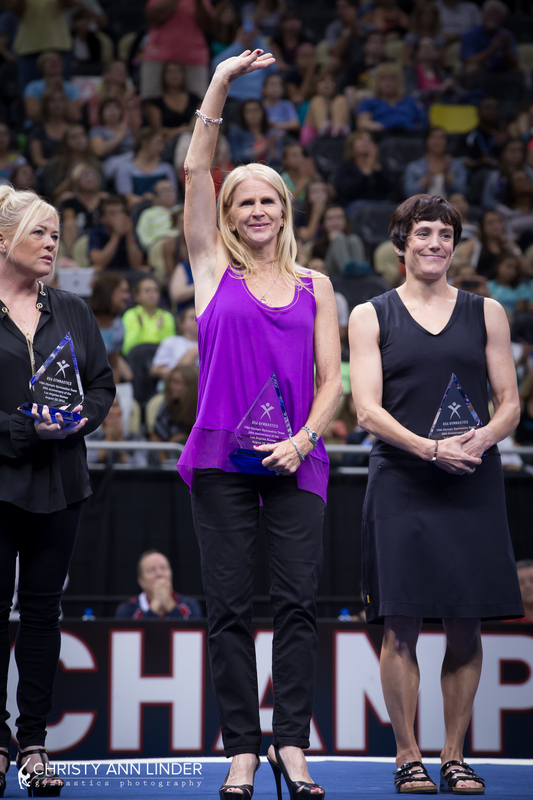 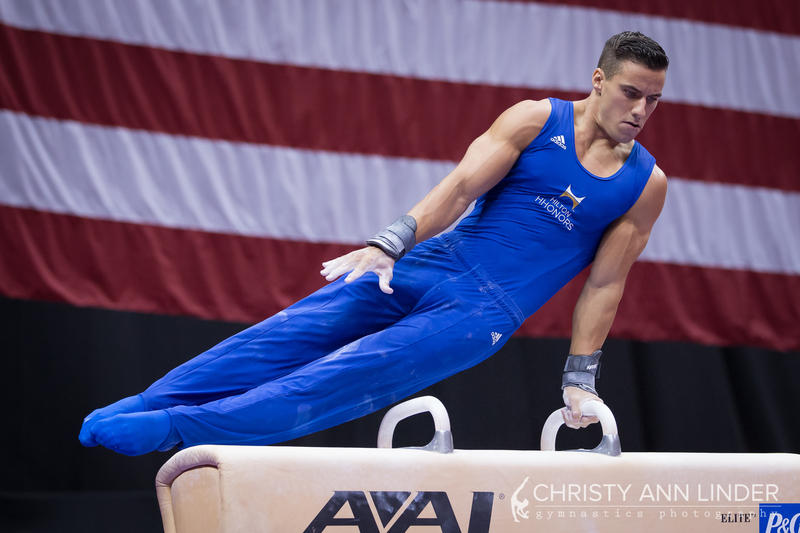 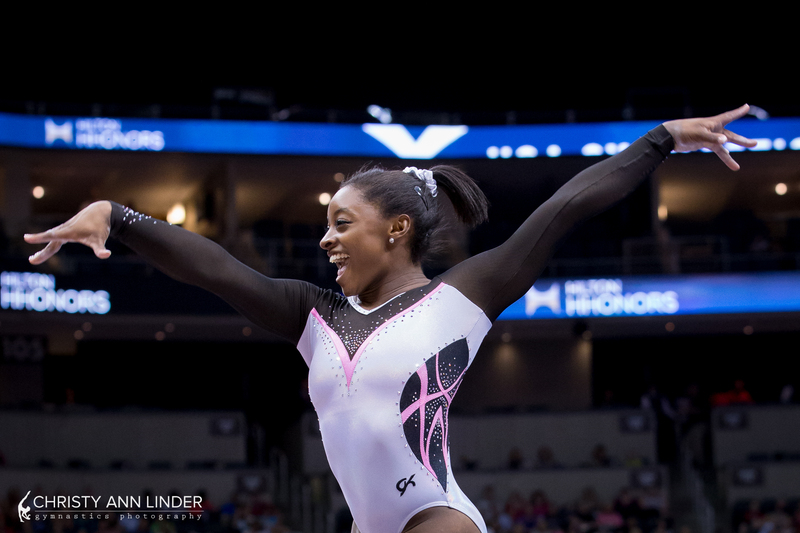 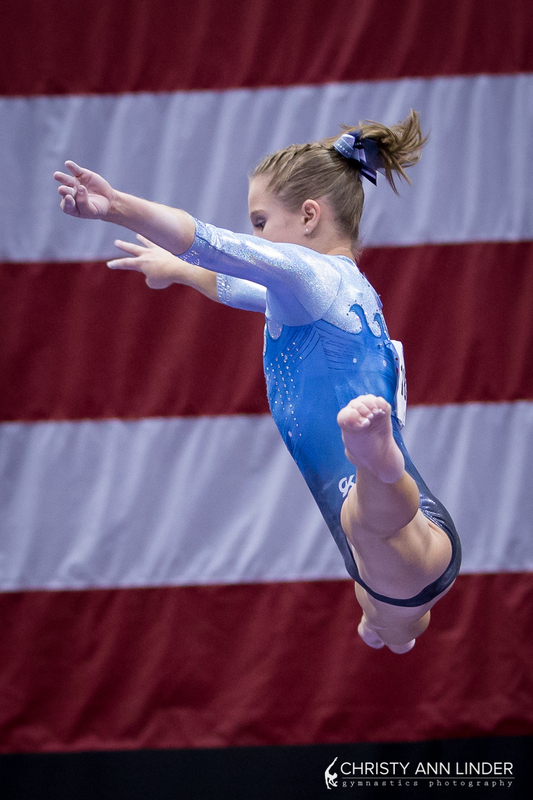 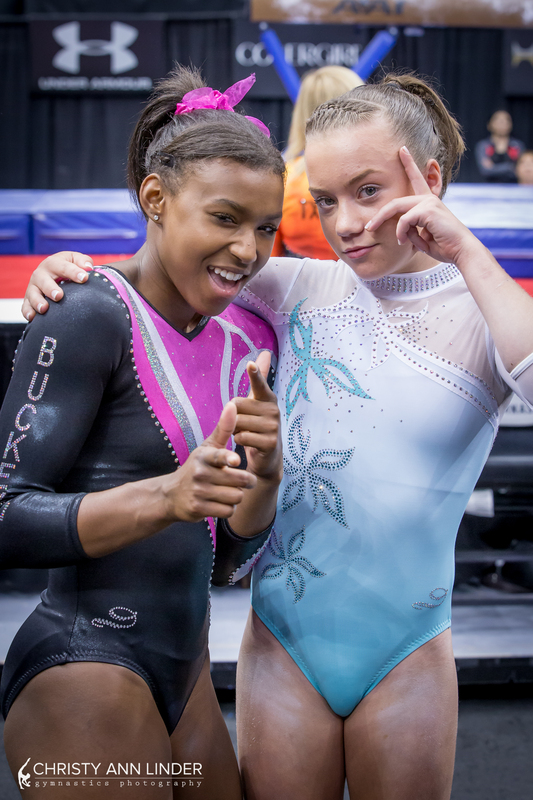 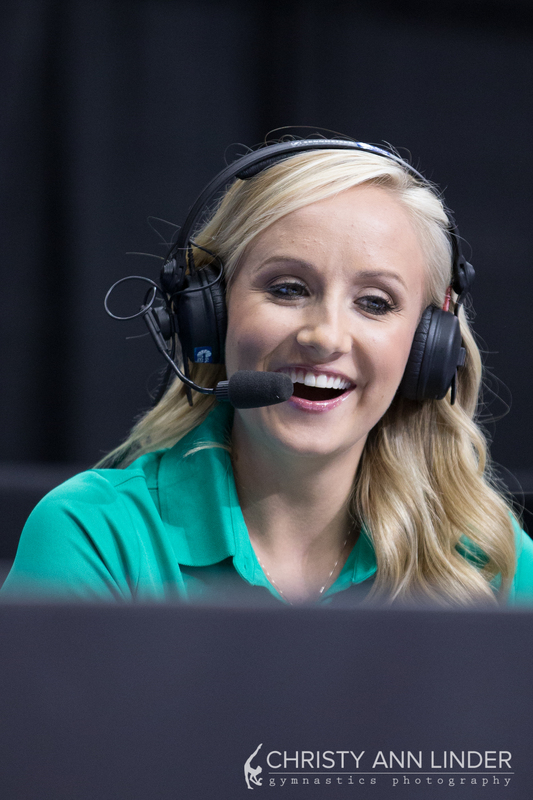 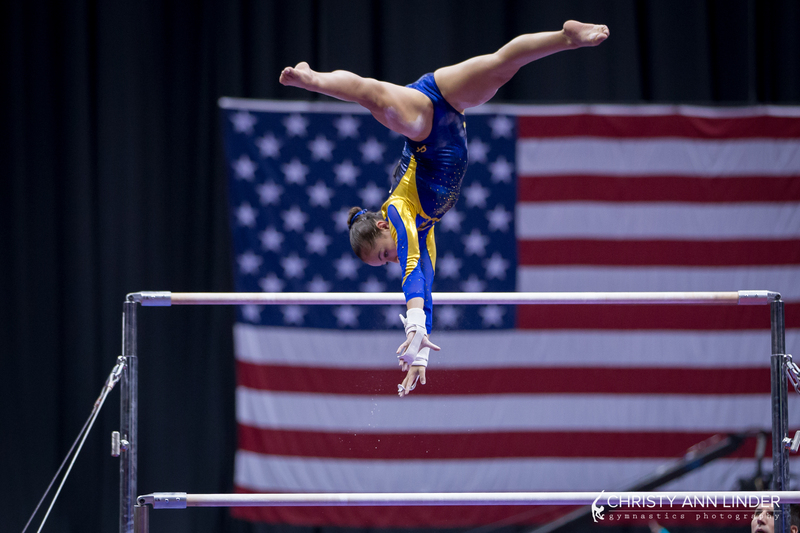 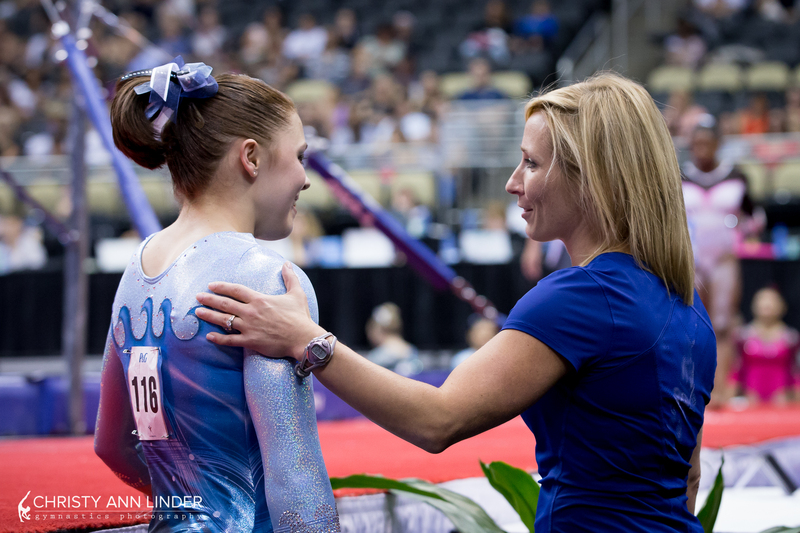 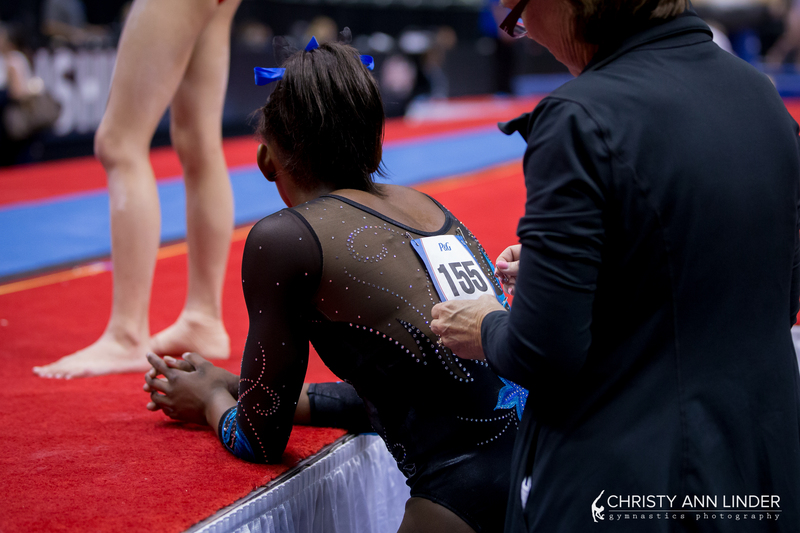 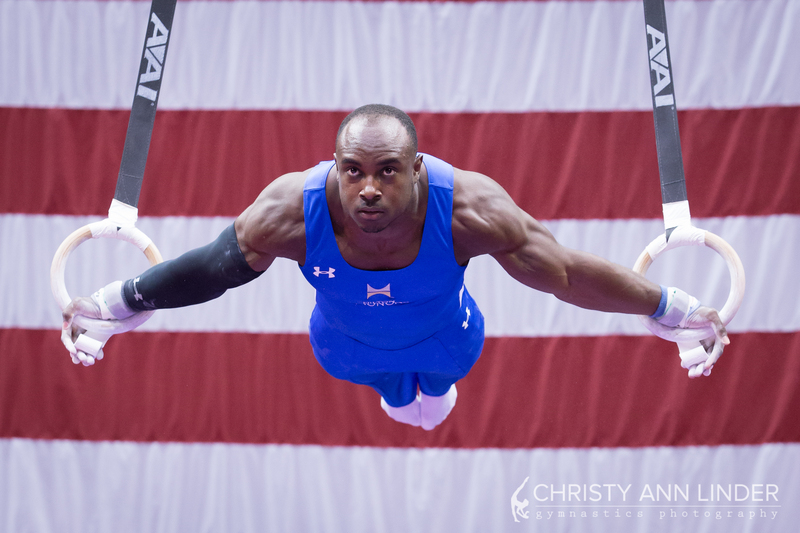 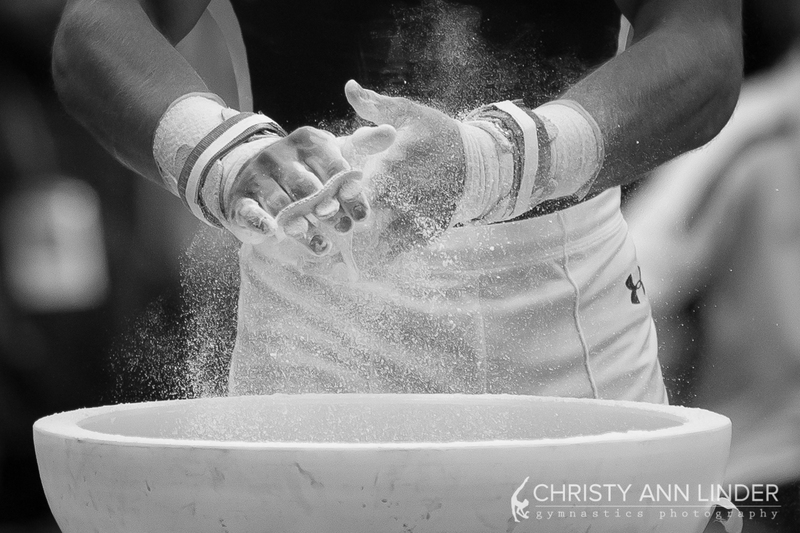 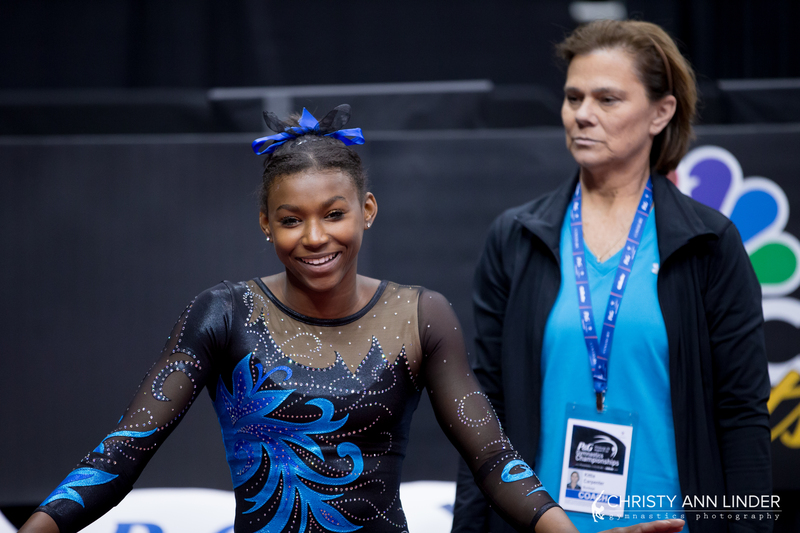 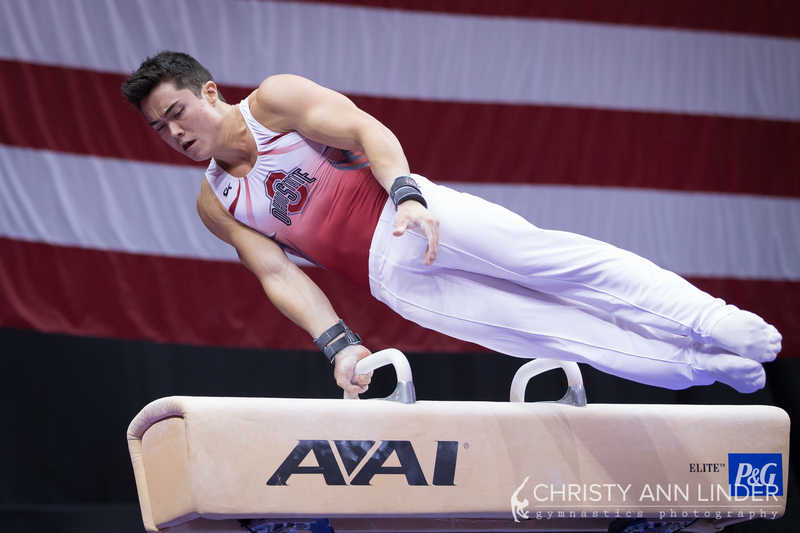 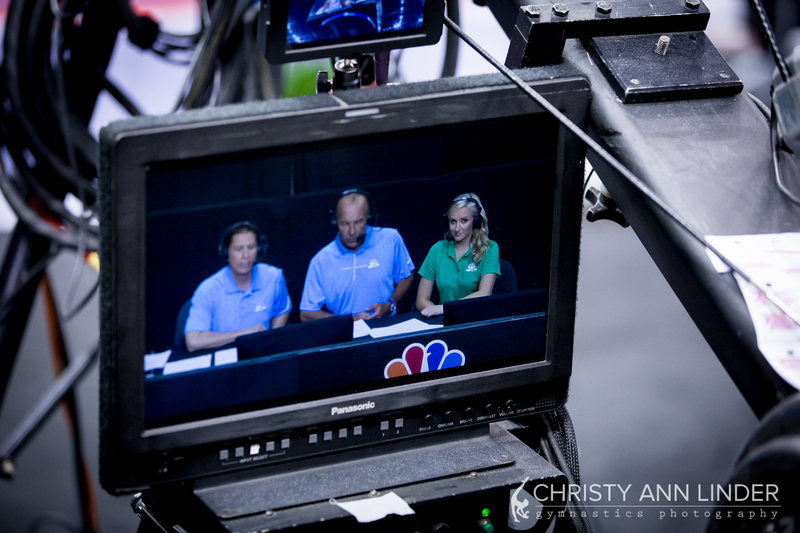 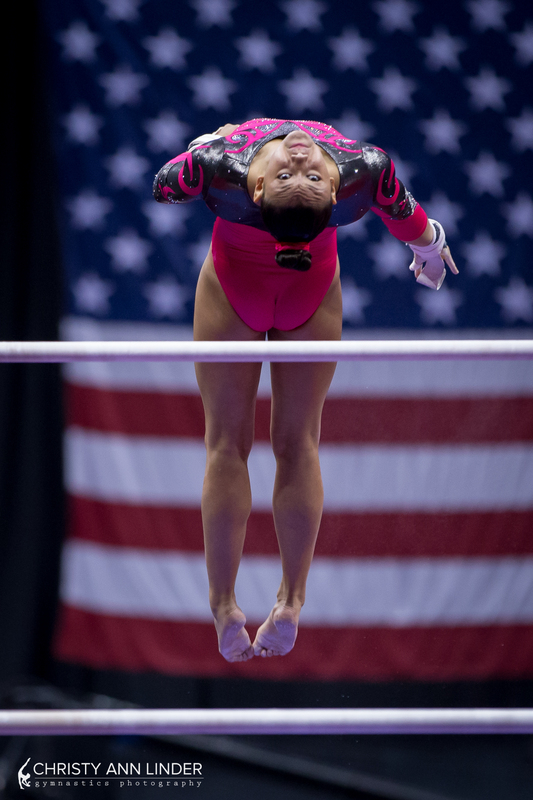 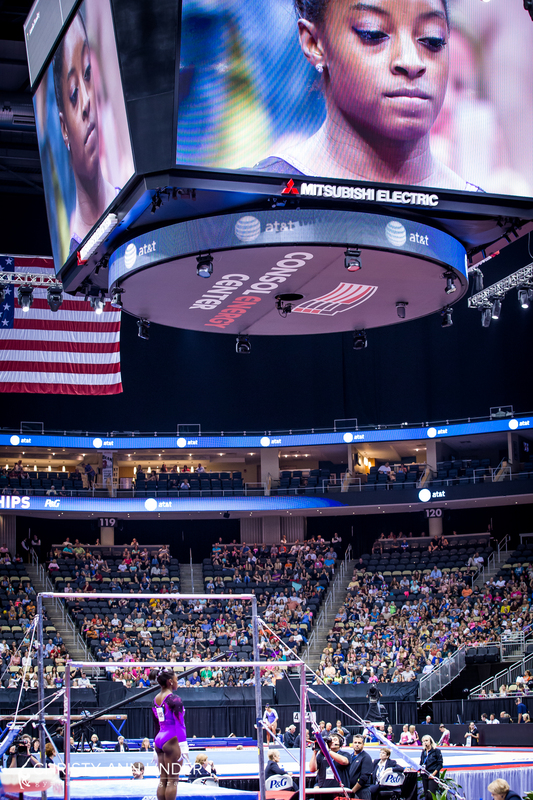 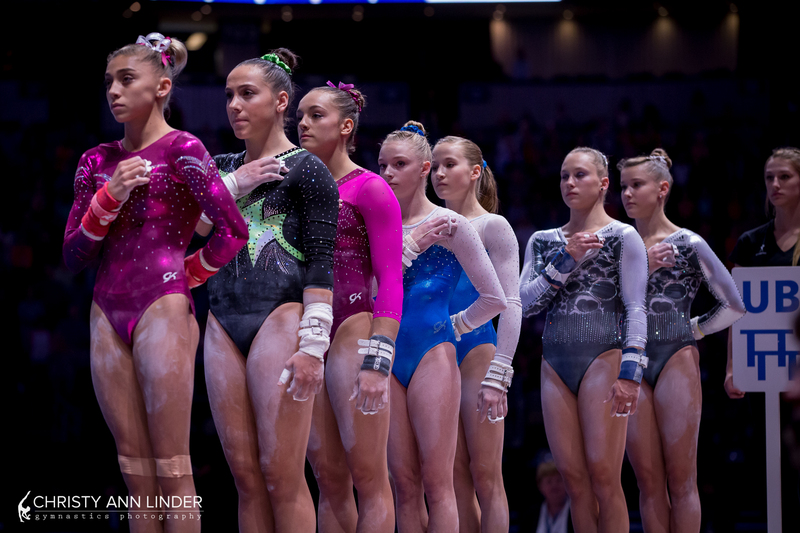 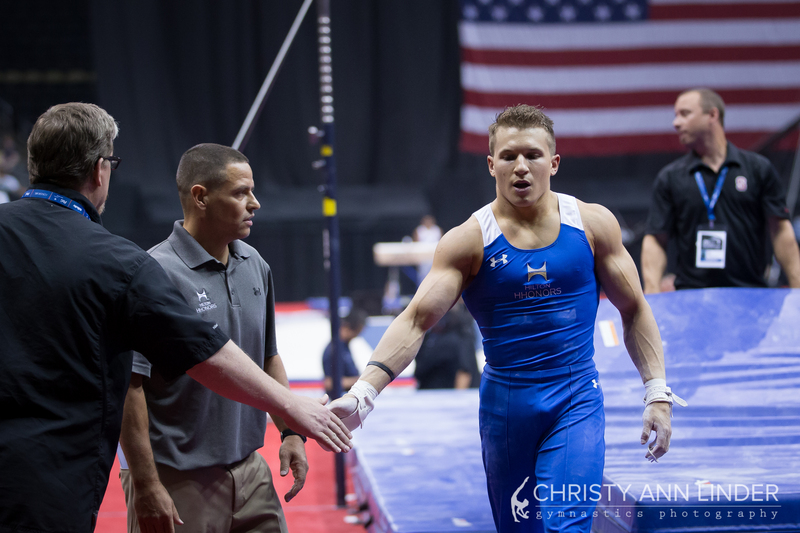 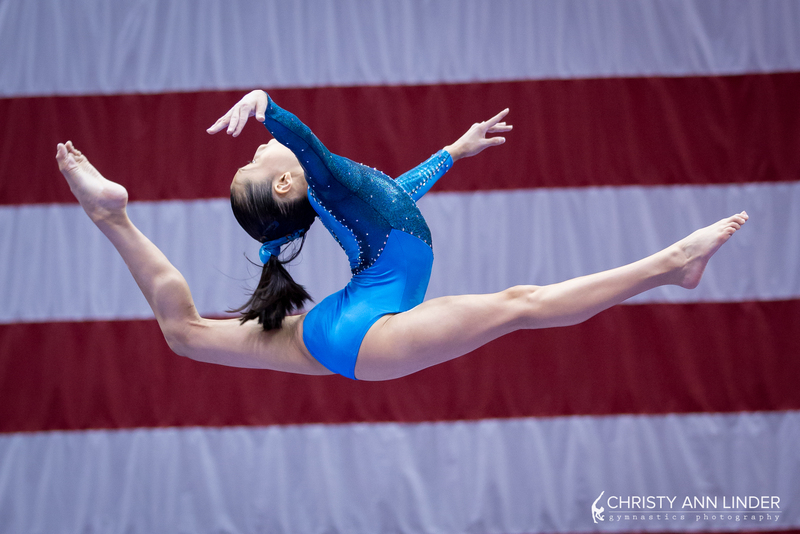 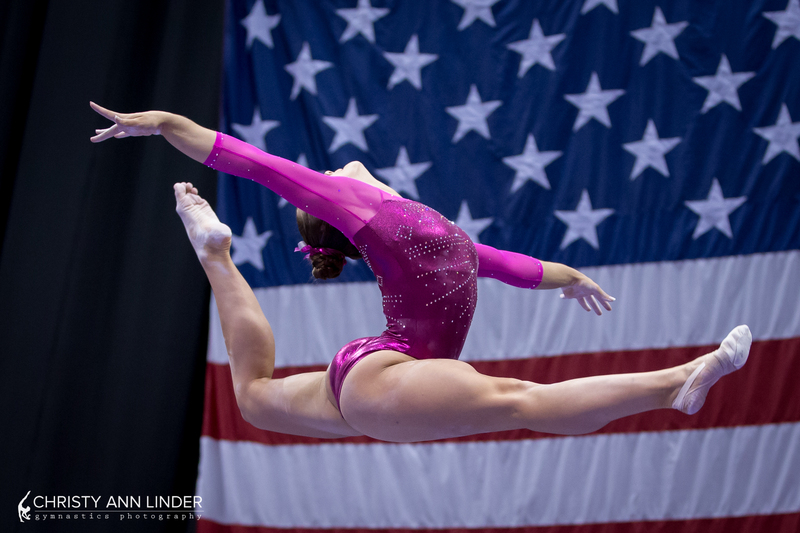 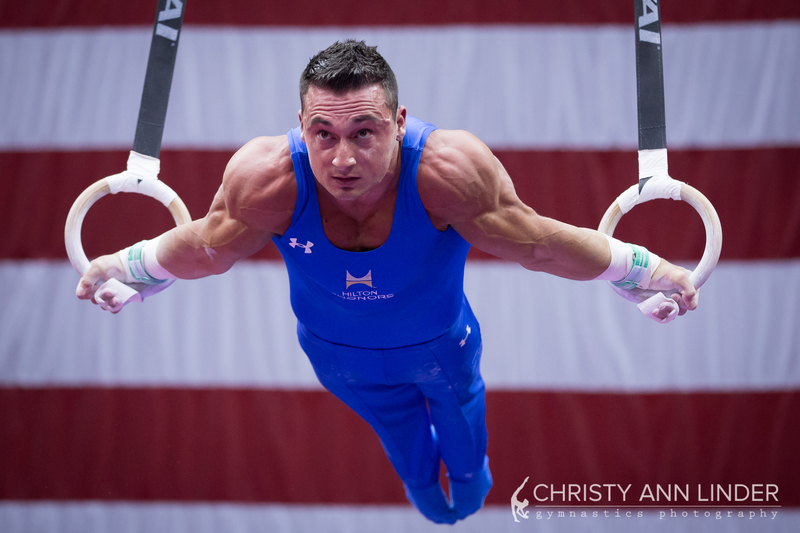 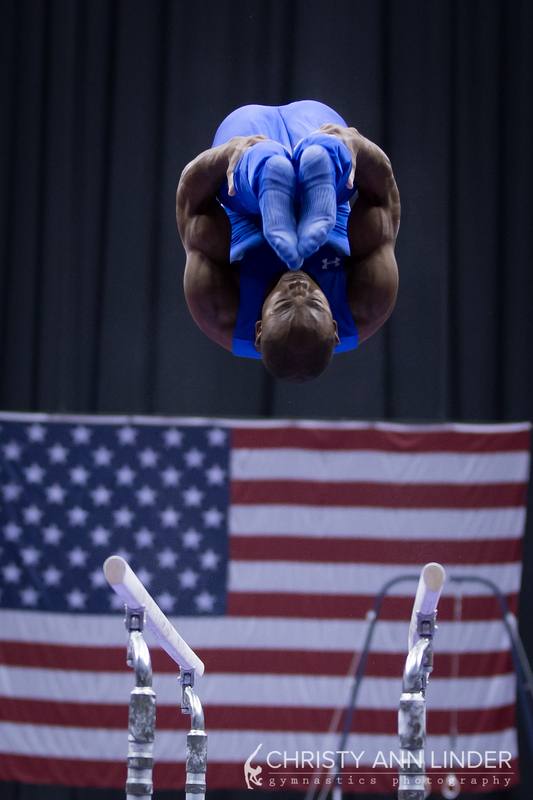 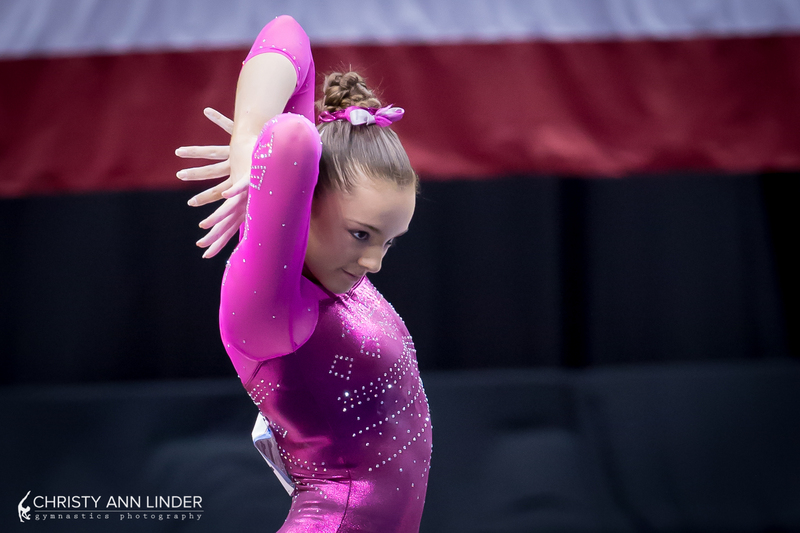 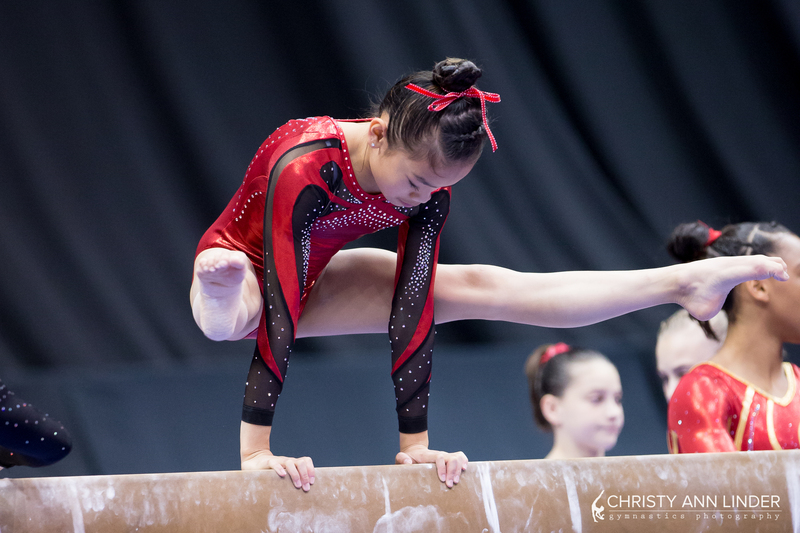 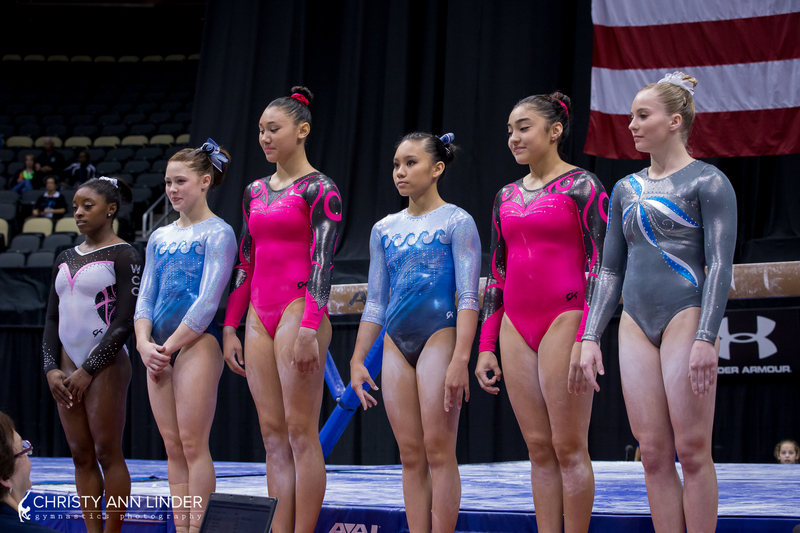 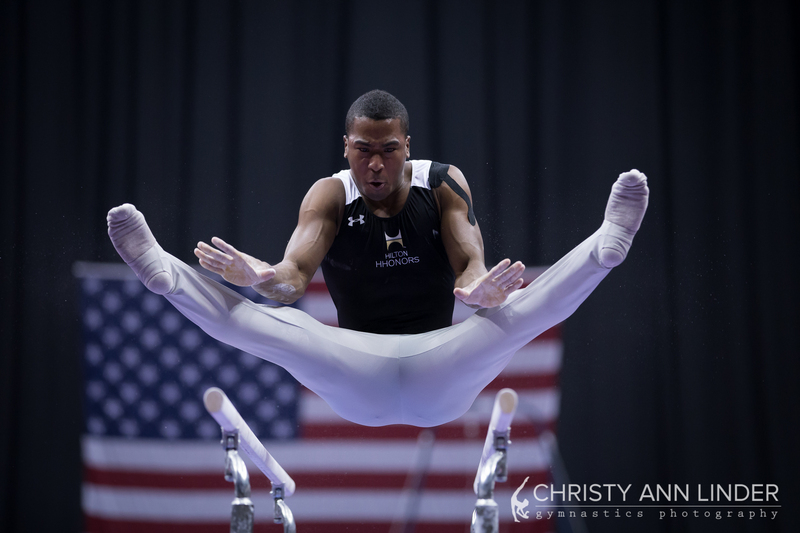 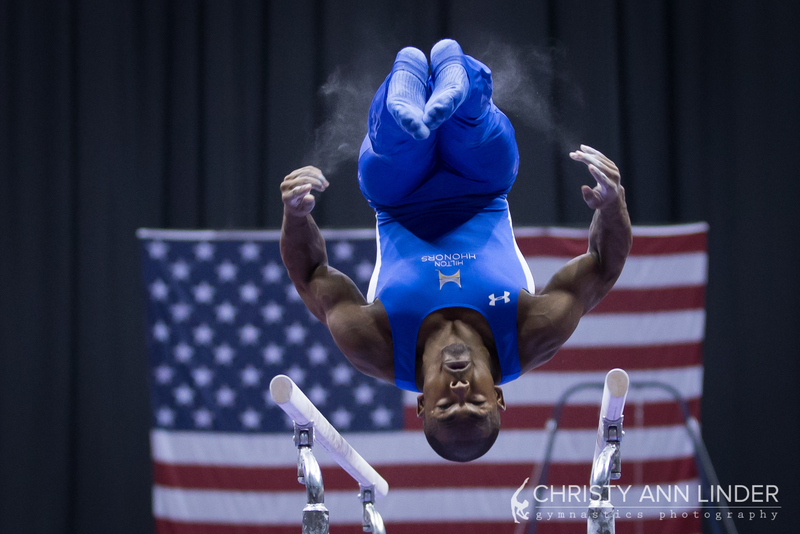 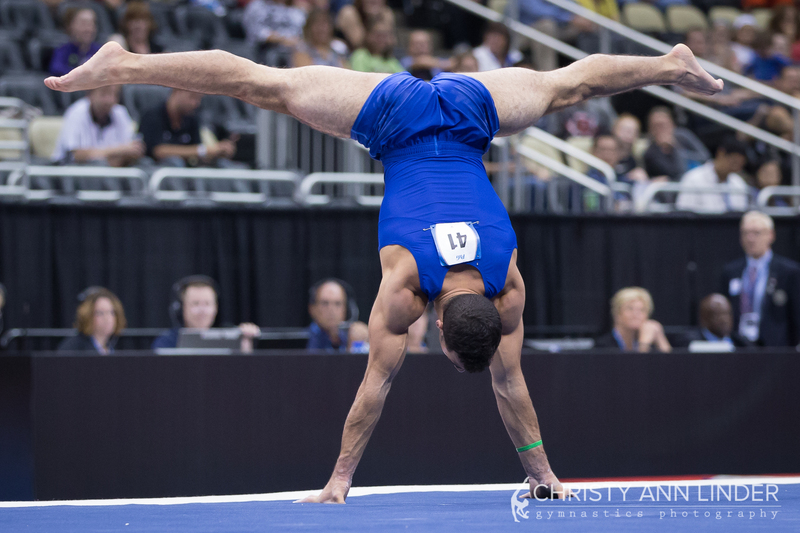 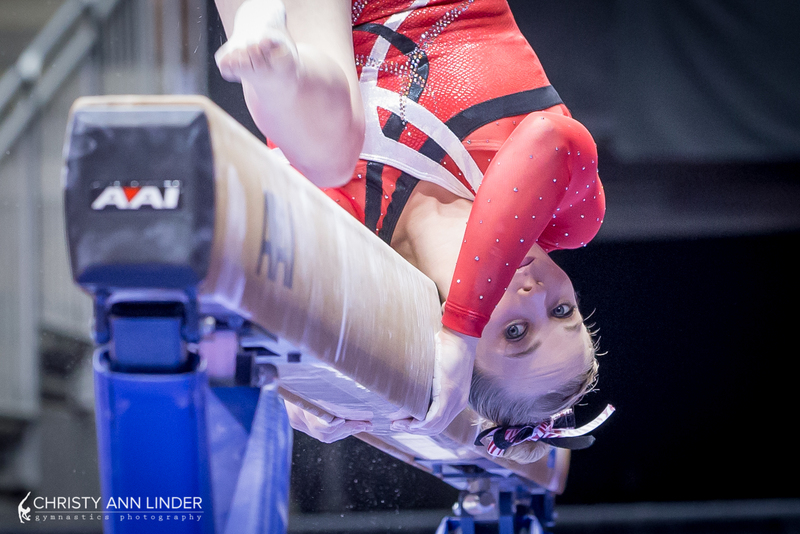 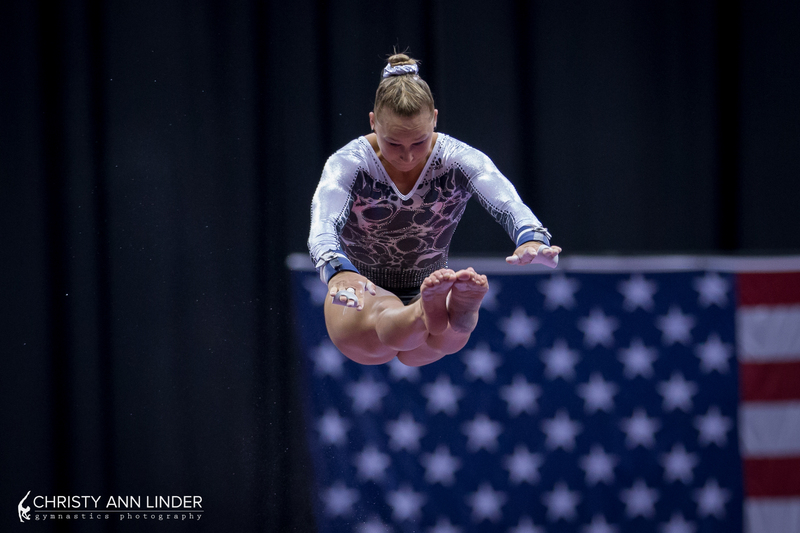 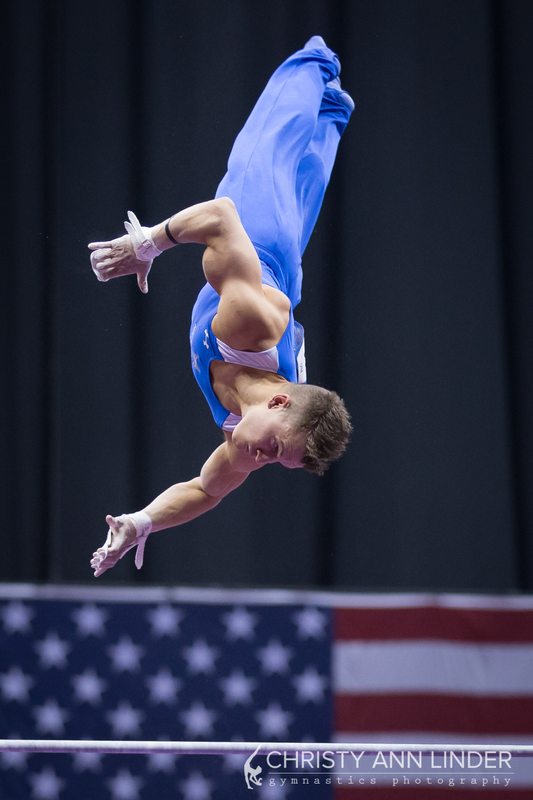 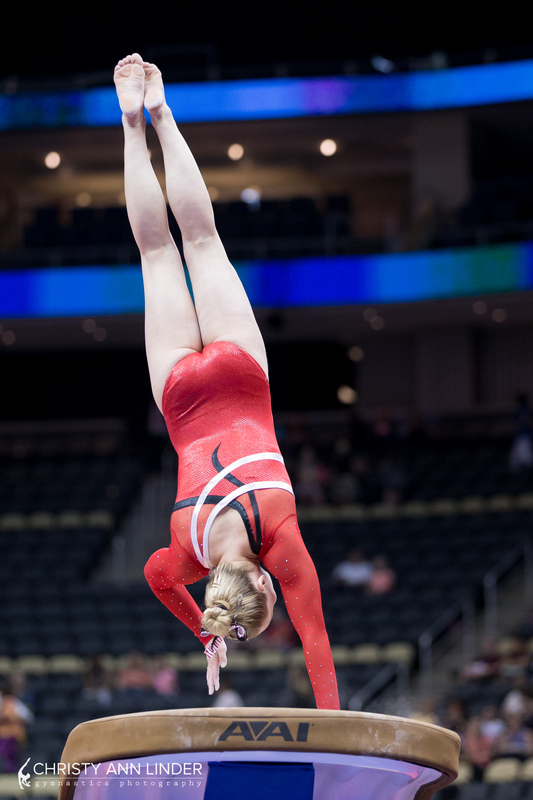 In case you missed it, click on the photo below to see Christy Linder’s photo gallery from P&G Championships. 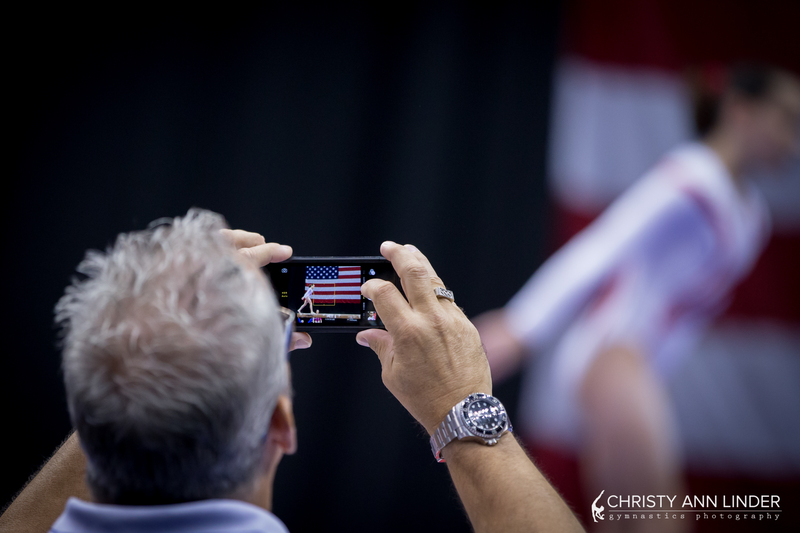 Click on me to see the full gallery.